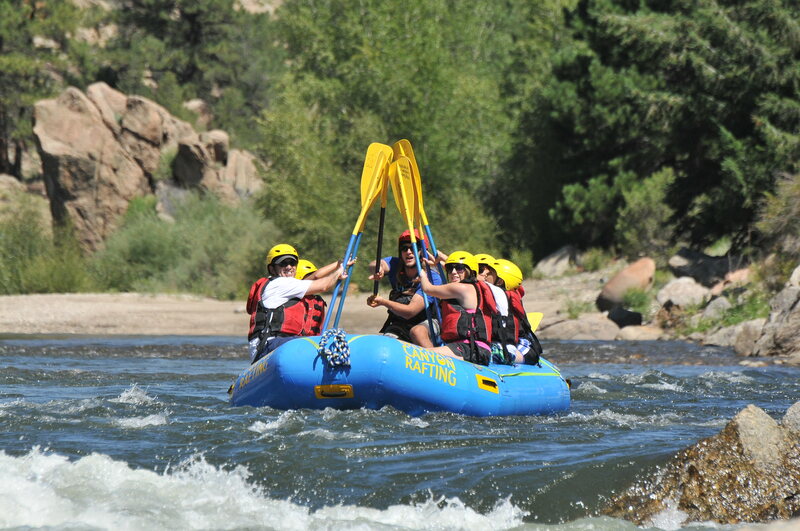 Go on your own Colorado adventure! 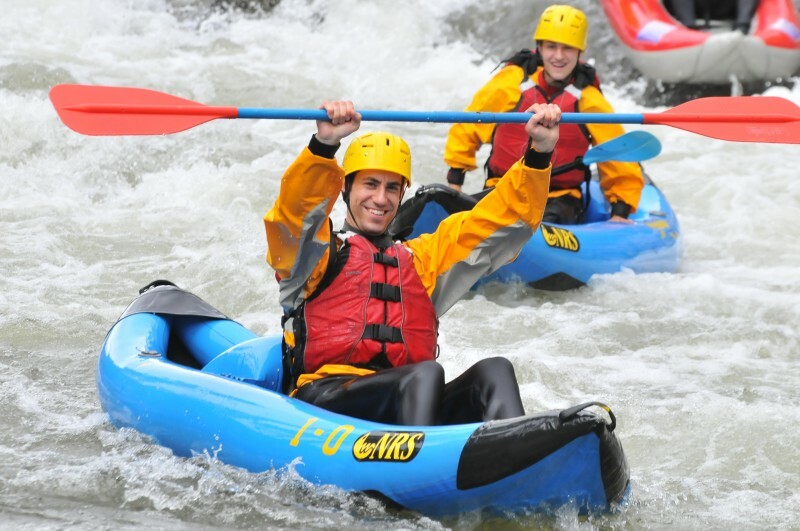 We offer either single or tandem inflatable kayaks. 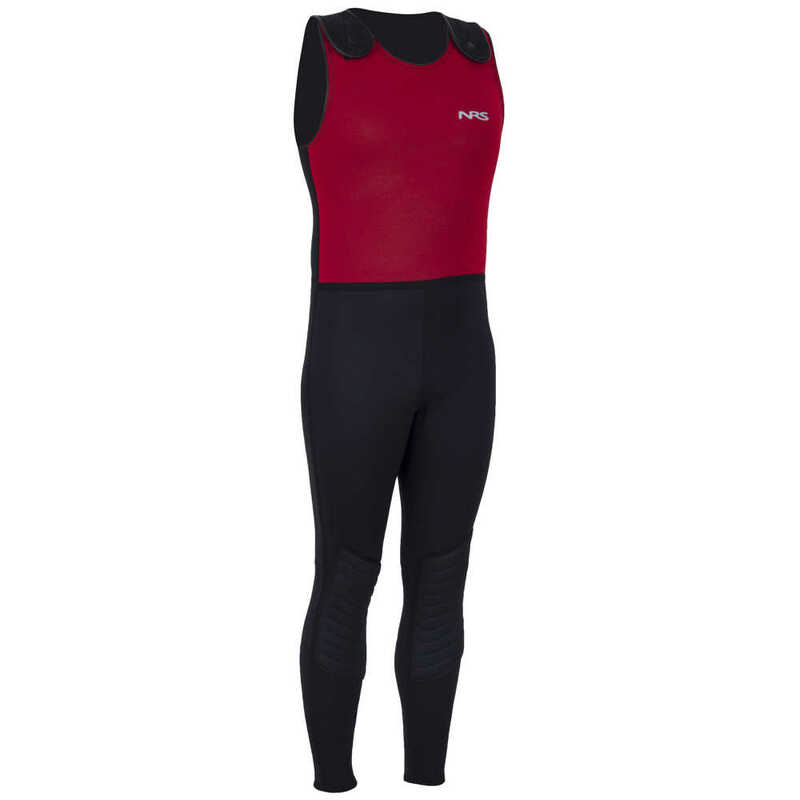 Included: Inflatable Kayak, PFD, Helmet, Paddle, Wetsuit, Splash Top & Booties. Included for 7 people: Raft, PFD, Helmet, Paddle, Wetsuit, Splash Top & Booties. We offer other gear rentals as well. 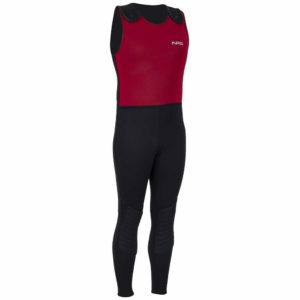 Wetsuit Packages are included in our Class IV & higher trips. For our Class III and lower trips optional gear rental is available.